Hello Fabricworms! As we say goodbye to January and hello to February, I'm sure some of us are longing for Springtime. Say hello to Spring Walk by Little Cube for Cloud9 Fabrics! 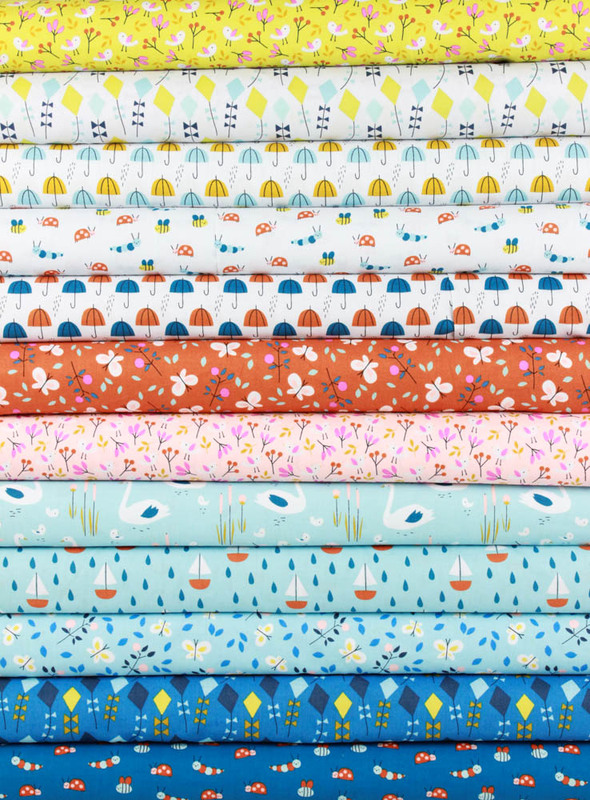 This week's giveaway is for a fat quarter bundle full of adorable prints like little caterpillars, umbrellas, butterflies, kites, ships, and swans. Don't miss out on this week's giveaway! This giveaway ends on Sunday 2/2/16 @ 12 am PST. The winner will be contacted shortly after by email. The winner will be chosen randomly by Gleam. The fleece would be great for pj pants or the back of a baby quilt. Lovely collection! Thanks for the chance! With 2 yards of lavender colored organic cotton fleece, I'd make a pair of comfy lounging pants for myself! Why is it always asking us what we'd do with 2 yards of fleece? Ha! 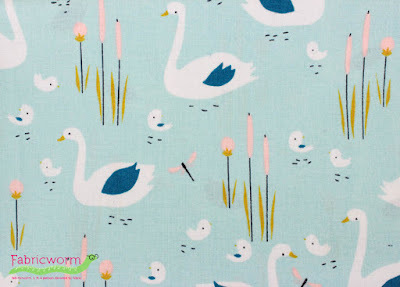 Since I've answered that question a million times, I'll tell you what Id do with this fabric, should I win ;) I'd make my 11 month old daughter a quilt!! I would make pajamas and lately I'm liking blues. Make a sweatshirt, slightly fitted, for yoga. With the fabric bundle, I would have a blast. 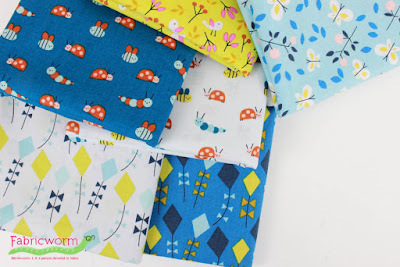 I would love to use this fabric bundle to make a chevron style baby quilt. It would look adorable!! I would make my 18 month old grandson a robe. He has outgrown his baby one. The Soldiers who work for my husband are a fertile bunch, so I'd make a baby quilt with the fleece! I would use it on the back of a quilt. I would make baby diapers! I'd use fleece to make a cosy lap quilt! I'd make pjs in blue fleece. So pretty! They would make an excellent baby quilt! 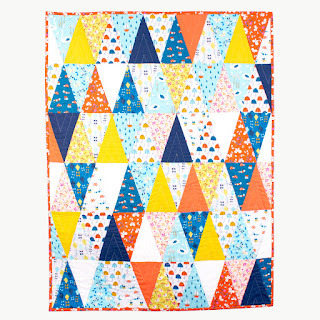 This is so pretty, I will probably make a baby quilt or even a lap quilt using some solids! This is so cute, I would make a spring time quilt for myself. I'd make comfy cozy jom joms with 2 yards of fleece. I love purple and blue and red and green and yellow, tee hee! I would make pj's for my daughter with the pink print. So cute! I've been waiting for this cute collection to be released for months.just ordered them from you yesterday but I need more! I'll make lots of baby dresses, toys and a baby quilt!! Blue and yellow would make a great blanket! 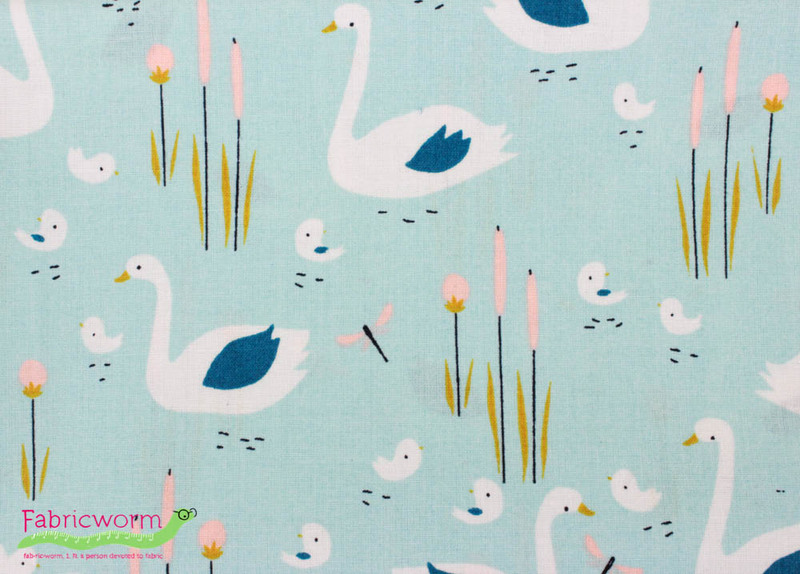 Have so many friends having babies, what sweet fabrics for them! So cute! I love the swans and the little boats! Such darling prints so many ideas! I think I'd make some PJ pants too, in a blue I think! I would make a nice quilt voor a family member who's having a baby in April. Green is my favourite color but blue, red, yellow with it would be nice too. 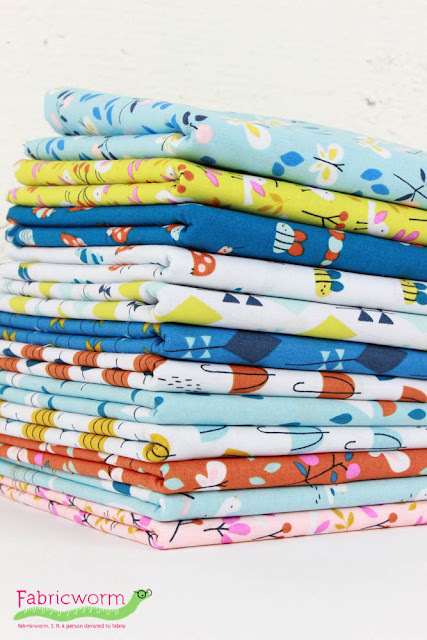 What a great collection of fabrics in this bundle! The butterflies are too cute! Any shade of pink fleece would make me happy! Fleece is a great fabric for sewing simple things like dog bed covers and cat nap mats! I've made some in the past for shelter kitties, with a bit of batting in the middle. So darling, I'm obsessed with every single print! I'd make sleep pants in lime green organic cotton fleece! I am always mystified by the question about organic fleece. OK, I'd make a snuggly- soft blankie for a baby. Some bright beautiful color like spring green. And I love the fabric bundle. 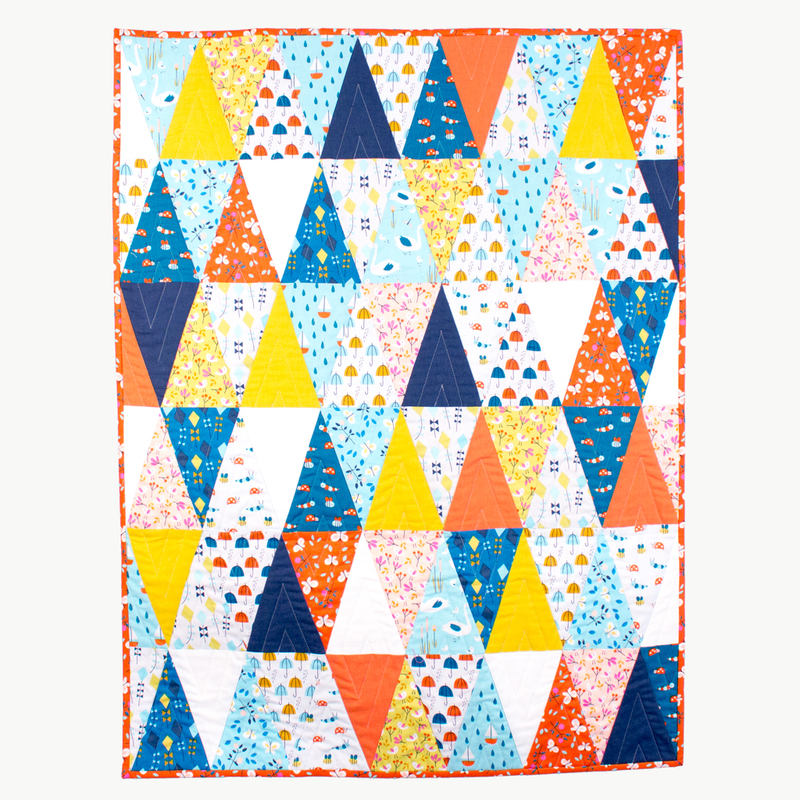 Baby quilt!! THANK YOU FOR SHARING A NEAT GIVEAWAY! WITH THE FLEECE I'D MAKE PAJAMAS IN THE BLUE! I think a little spring time dress for my 10 month old granddaughter, whose starting to walk. :)Thank You for the contest & good luck everyone! I would make some comfy Jamma Pants! Loving a great Aqua fleece! I love Cloud 9 fabrics. I would make a quilt with the fabric. Love the umbrellas. The projects on their web site are amazing as well. Thank you for the giveaway. A blanket. Yes definitely a blanket. I would use it to back a quilt. Love this fabric. I would love to make a dress and apron with this for my daughter! such fun spring fabrics. Those umbrellas are adorable! I'd probably make a hoodie. Blues / teals are my favorites. Thanks for the chance to win! I am ready for spring with this collection! I would like to make a baby quilt :-) My favorite color - violet :-) Thx for giveaway! Yellow backing for a new grandbaby quilt - she is due March 8, her brother's 3rd birthday. I would make a quilt for an orphaned little boy or girl at the Metropolitan Ministries Children's home. I like the color orange, like the sunset. These are perfect for spring! They would be fun to make with!!! My daughter would like to make a duvet cover and pillow cases with the swan family, as far as fleece a popover shirt in gray would be nice. I love fleece blankets and pillows..........that's what I would make. I love blues and greens. Maybe I will make a patchwork shirt for my grandson. Love the colors and small designs, I would use these to make small pouches and needleminders. These fabrics would make some awesome baby stuff! I like the blues and the coral colors. I'd make a baby bunting. The blues are my favorites. I love red color and would make lovely blanket for my newborn son. Great fabrics! Love the colors! Favorite color of fleece is white. I would use it as cozy backing for a Christmas sofa quilt. I would make teething necklaces!!! 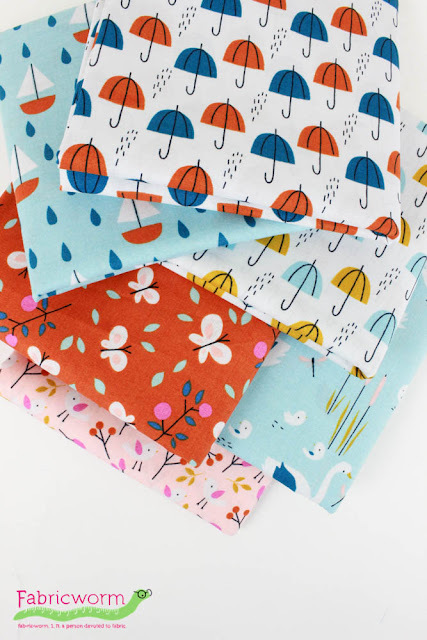 All of these fabrics are so adorable! 2 yards of organic fleece would definitely back a new throw for the back of my living room couch. So cozy!! This FQ bundle is gorgeous! Love Cloud 9, this collection is brilliant! I would make a blanket. What would I make? A quilt, a mini blanket, a throw! So cute... I'd make a quilt out of this. I'd make a soft blanket for my grandson!